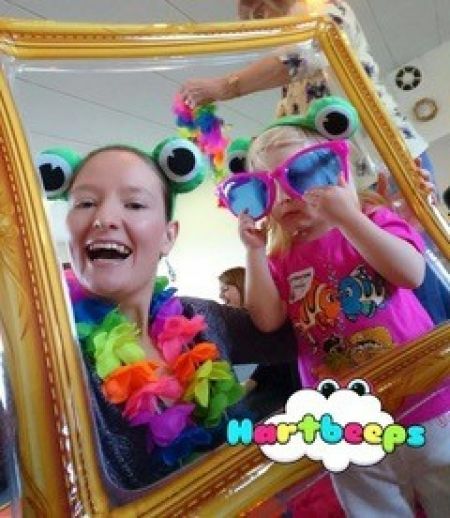 Happy House is a fun-­filled, highly interactive toddler class for busy toddlers and preschoolers aged 18 months and above at the LookOut Discovery Centre in Hyde Park. We put the children at the heart of our story as we explore the Happy House and beyond! Expect music, drama, creative play, dance and movement all set to a fantastic soundtrack of remixed nursery rhymes, funky, original kids songs and familiar lullabies. Happy House is all about confidence as well as physical and emotional development. The class helps prepare young minds for a lifetime of learning through play.